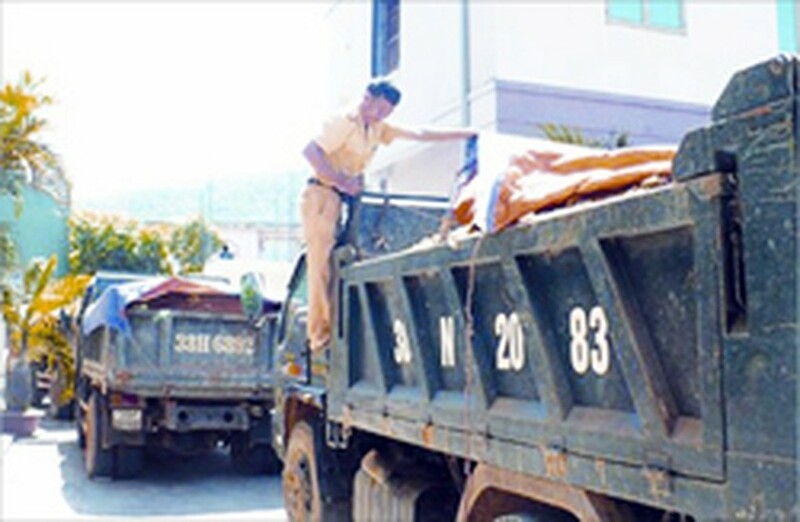 Police officials seized 15 trucks transporting a large quantity of mangan ore illegally mined in the central province of Ha Tinh July 11. The drivers admitted that the mangan ore was taken from Can Loc District. 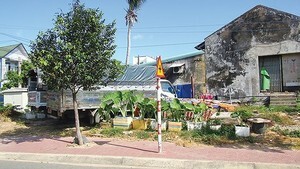 The trucks were transporting the ore to Xuan Hai Port for sale when they were apprehended in Hong Linh town. Earlier, the province’s environmental police coordinated with Can Loc District police forces uncovered and captured 300 bags containing 30 tons of mangan ore at the garden of Vo Cong Tam’s house in Can Loc District. Vo Cong Tam declared that he and several other local residents exploited the mangan ore to sell.